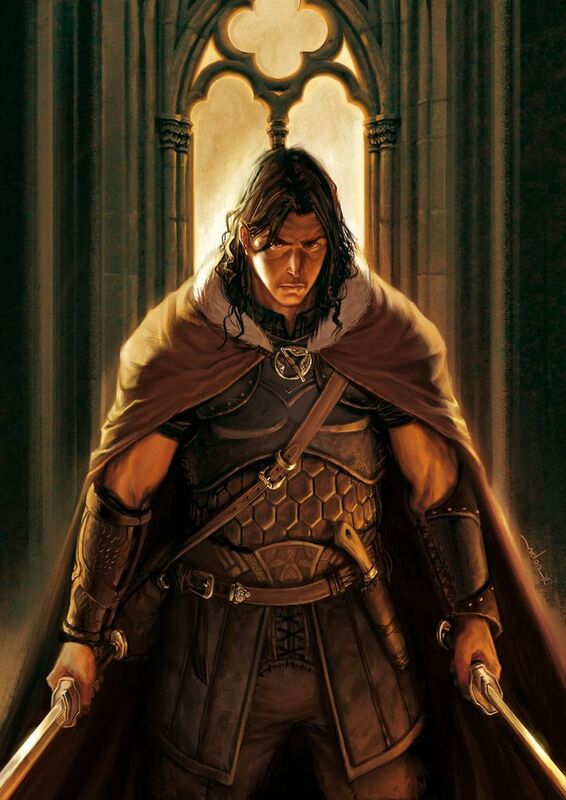 Born as a rare half-elf of the Eladrin, Skalen was cast out of his home city of Caer Corwell on his naming day. He has wandered from city to city working as a night watchman and eventually as an investigator for the city watch in Thorndyke. Eventually, finding the city watch itself to be corrupted from within, he took to wandering the land and writing wrongs free of the organized chaos of the city.